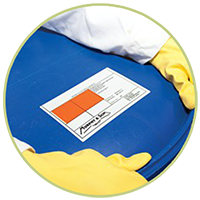 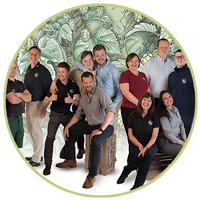 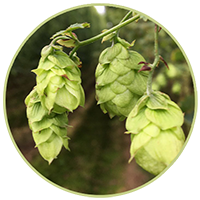 Our experienced sales team can provide help and advice on all aspects of your hop and brewing requirements. 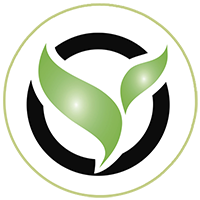 Give them a call or email. 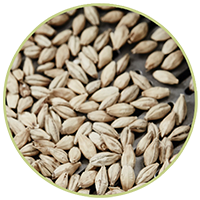 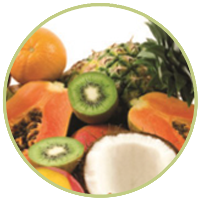 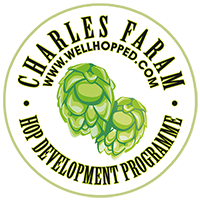 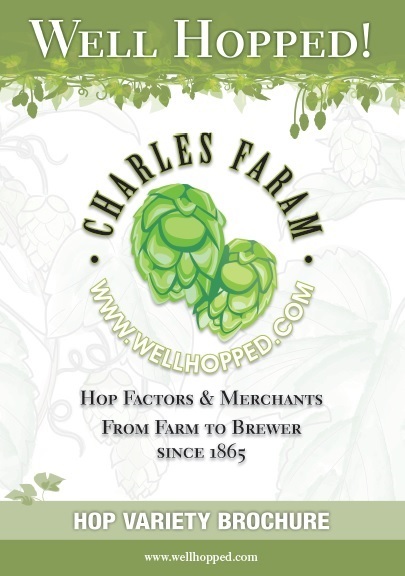 Charles Faram is represented around the world by its distributors who are there to assist you in selecting the right ingredients for the beers you wish to produce.